The perfect music for your wedding reception at Cissbury. 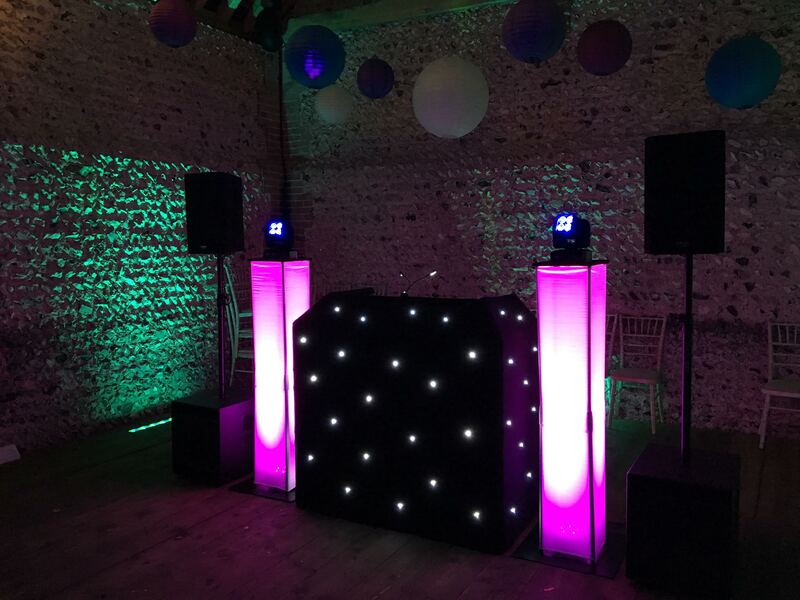 We are privileged to be recommended DJs at Cissbury. We can also look after the music during your wedding ceremony and wedding breakfast. It’s all about the music. So no idle chit chat! And we love requests. High quality, professional sound & lighting. Stylish but not over-the-top. Talented DJs, selected for their excellent musical knowledge & experience. 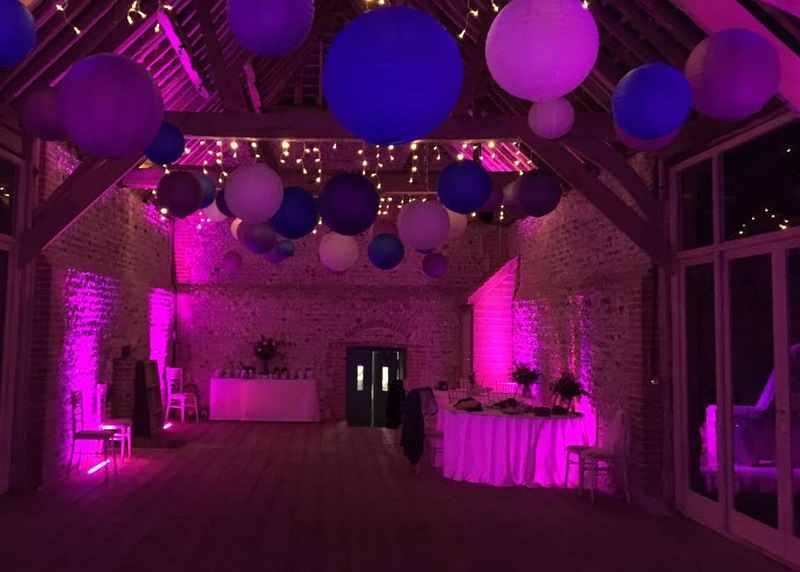 Cissbury is a stunning venue, nestled in the South Downs next to Cissbury Ring. We have been working closely with Cissbury since they opened in 2016, playing at weddings and a silent disco. Venue name and location. Is it a marquee? What music will get you and your guests up and dancing? Don't worry if you haven't thought about it, we can help.